CONGRATULATIONS, HAWAII: Now the real battle begins. Now the real battle begins . . . Congratulations!! More money for rail is DEAD , for now. 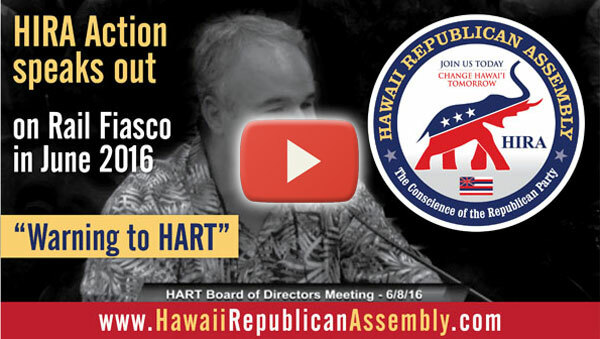 As the ONLY Republican organization in the Aloha State which fought against the Rail Tax and the Rail Cartel in 2017, the Hawaii Republican Assembly (HIRA) and our SuperPAC HIRA Action wish to express our thanks for your support in this Herculean effort to stymie professional politicians at the State Capitol through activating ordinary citizens from Hilo to Hanalei. HIRA's taxpayer assault on the state legislature kicked okole and led to an historic stalemate over funding rail's multi-billion dollar shortfall. Today, the State Legislature officially threw up its hands. They started crawling back to their home districts at 1pm today looking beaten and ragged. 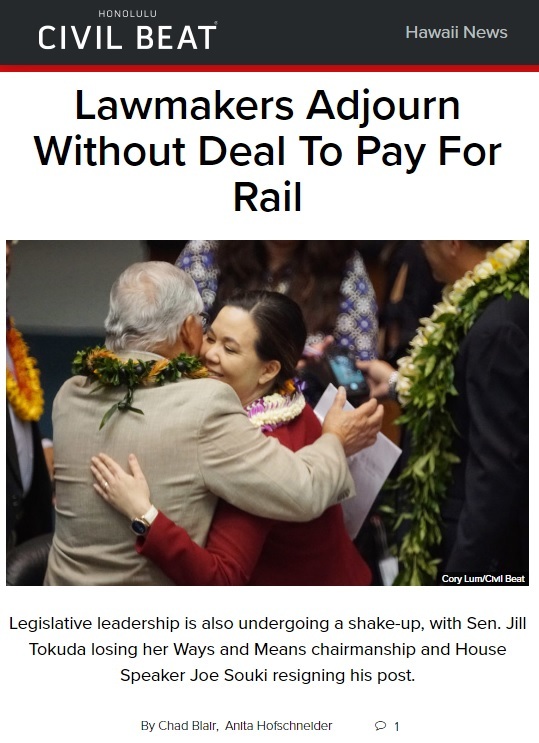 And thanks to the resistance of taxpayers statewide , members of the State House and State Senate were unable to come to an agreement on how to stick it to you and your family and your friends, neighbors and co-workers by figuring out how to force you to continue handing over your hard-earned money to the Democrat Rail Cartel. 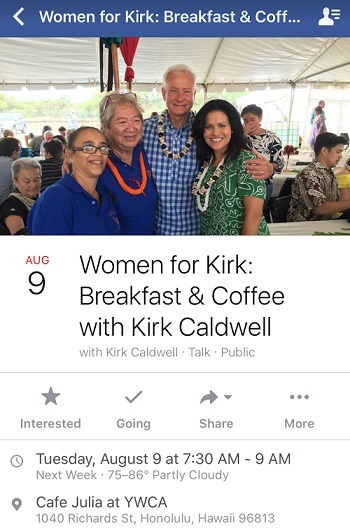 Sure, Democrats like Slick Willie Espero , Traitors like Beth Fukumoto and RINO's like Bob McDermott joined hands in recent weeks to keep voting for massive increases in the cost of living and keep trying to kill off the American Dream for residents of Hawaii through even higher taxes and wasteful, unsustainable spending. But Republicans and conservatives statewide like you joined HIRA in fighting back; even while the Hawaii GOP slept through the past decade . HIRA never let up, and won't ever stop. Since our founding days as the leaders of Stop Rail Now and the Tax Day Tea Party, HIRA is your one-stop organization for fighting conservative battles from A to Z. Thanks to you , we've kept fighting even as tireless Democrat activists and easily recognizable infiltrators in Republican ranks hoped to slow HIRA down . It didn't work! History has been made in 2017. 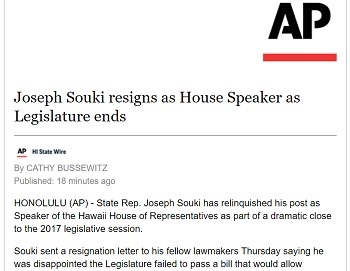 In a legislative session which began with HIRA's successful toppling of liberal Beth Fukumoto as the GOP's minority leader and now ends with the toppling of House Speaker Joe Souki , 2017 has shaped up to be an amazing year for conservatives . We really can accomplish much when we unite around common goals, like making life difficult for the ruling party. 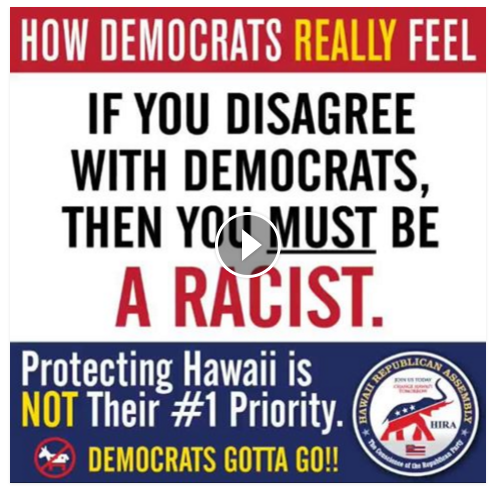 It helps prepare Democrats for life as Hawaii's minority party of the future. But now the real battle begins. In fact, unless a special session of the legislature gets called, the war over your wallet moves right across Punchbowl Street from the Capitol to Honolulu Hale. Puppet politicians like former Republican turned Rail Cartel zombie Kym Pine-Ryglowski and her fellow Rail Cartel puppet Kirk Caldwell have interpreted today's inaction by the State Legislature as a sick form of PERMISSION to grab even more from you in higher City taxes while preparing to give you even less in return through cuts in services. 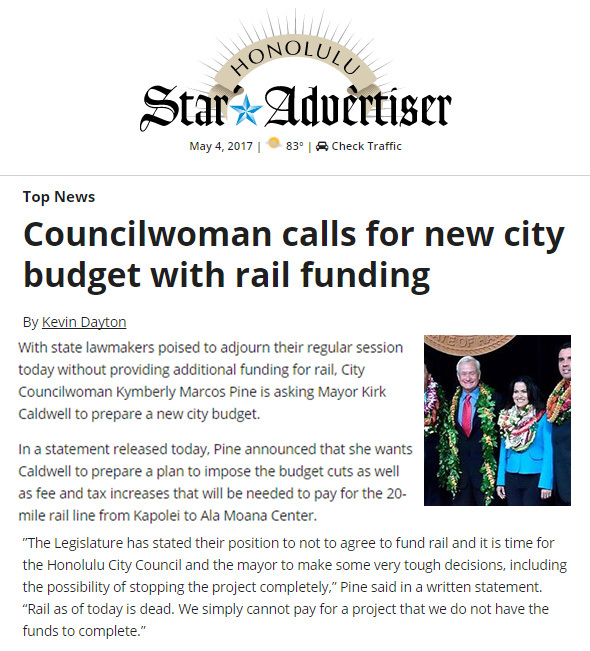 With the State Legislature appearing to come up short in 'fully funding' the never-ending rail nightmare dreamed about each night by Councilwoman Pine-Ryglowski, Mayor Caldwell, and the Democrat Rail Cartel, the infamous, recently ousted former member of the Hawaii GOP wants to start the City budget process all over from scratch: "Pine announced that she wants Caldwell to prepare a plan to impose the budget cuts as well as fee and tax increases that will be needed to pay for the 20-mile rail line from Kapolei to Ala Moana Center," reports today's Star-Advertiser in a breaking news alert. You see, it's a sickness. If you're a puppet politician like Pine-Ryglowski then, sure, you could maybe pretend to call this massive money grab a form of 'leadership'. 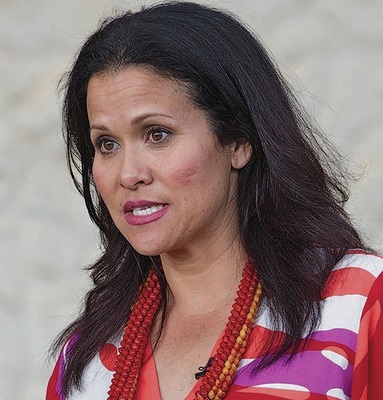 Through inflating our already unsustainable cost of living in Hawaii, Pine-Ryglowski ( alias Kymberly Marcos Pine ) wants to make Hawaii even less affordable , so that special interest groups from the Rail Mafia and Democrat Party can help pay for her million dollar gated community home in West Oahu. Auwe!! Like sharks smelling blood in the water , Caldwell and Pine-Ryglowski won't let the screams of swimmers talk them out of going for the jugular . Be warned: Caldwell and Pine-Ryglowski's other eight Democrat colleagues on the city council are just as eager to gobble up your money . In modern Hawaii politics, ambitious wannabe puppets have learned that they can sell their souls to Pacific Resource Partnership and the Democrat Party in exchange for political advancement and protection from angry taxpayers. So much money is flowing into the campaigns of sleazy politicians at City Hall and the State Capitol that they are nearly unbeatable at election time. They ALL believe they can raise enough money from Rail Cartel bigwigs to get away with using their political power to crush opposition and survive any challenge. But things have started to change. PRP was NOT able to muscle the state legislature into doing its bidding today. So, with your help , HIRA will lead the effort to beat the Rail Cartel over at City Hall too. Here's the bottom line : HIRA needs your support TODAY to continue leading the fight at City Hall against the Rail Cartel and its puppet politicians. HIRA knows the issues, cares about the issues, and fights daily over the issues. And we know Hawaii politics inside and out. If you are looking to help fellow Republicans and conservatives make a difference, HIRA and HIRA Action are your vehicles for positive change. Won't you please join HIRA today by making a contribution? Remember that HIRA and HIRA Action are your "zero overhead" fighters. We don't pay for an expensive headquarters. We don't waste money on 'salaries' and 'consulting fees' or even 'maintenance fees'. Every penny goes toward winning. Period. So, please join us in the fight. Otherwise, there's nobody else to take on Caldwell, Pine-Ryglowski and the rest of those nameless, faceless puppets in City government. So thanks again for helping to grind the State Legislature to a screeching halt and an historic stalemate. HIRA is ready to get busy right now at Honolulu Hale. Join us today and change Hawaii tomorrow with your support of HIRA and HIRA Action.